On this page, we list the good and bad matchups for Wrecking Ball. More specifically, we list the heroes that Wrecking Ball synergizes well with, the heroes that counter Wrecking Ball, and those that Wrecking Ball is strong against. The other pages of our Wrecking Ball guide can be accessed from the table of contents on the right. 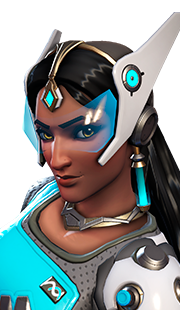 When a team is coordinated and communicates well, Wrecking Ball and Sombra can be a real nuisance for enemy heroes. Although Wrecking Ball has fantastic mobility, he lacks reliable crowd control. 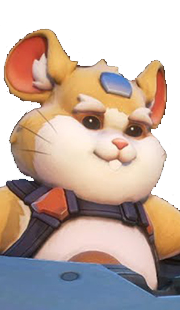 While enemies like Zenyatta and Ana are easy targets for Hammond thanks to their lack of mobility, other healers, like Mercy and Moira, can easily slip past Wrecking Ball's assaults with their movement abilities. 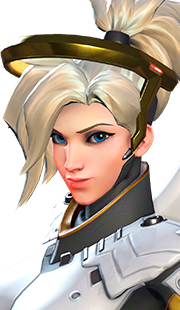 However, if Sombra and Wrecking Ball coordinate, these healers (and other heroes) stand little chance. 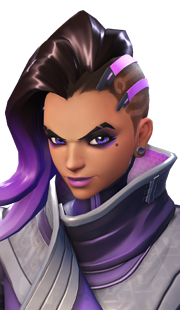 The nice thing about Sombra and Wrecking Ball is that they have two of the best surprise attack abilities in the game. Sombra's Stealth allows her to walk into the enemy backline, while Hammond's Grappling Claw lets him join the fray from across the map. 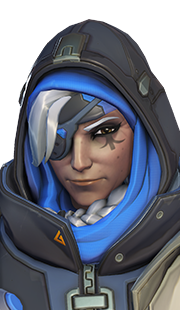 Once they get in position, Sombra's main goal is to shut down an enemy with her Hack just before Wrecking Ball makes his appearance. When an enemy is Hacked, they become a sitting duck for Wrecking Ball's Quad Cannons and Sombra's Machine Pistol. Once the pair finishes off their target, they both have great escape abilities to leave the scene of the crime (Sombra's Translocator and Wrecking Ball's Roll). Therefore, this duo can catch enemies by surprise, destroy them, and go on their way with little to worry about. At this point in time, we do not see Wrecking Ball becoming a staple for dive team compositions (at least in the tank role) any time soon. 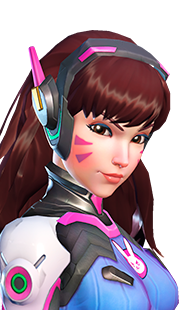 Wrecking Ball lacks the necessary defensive abilities that D.Va has to defend allies on the go. 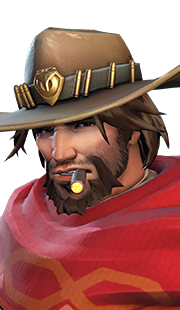 Additionally, D.Va and Wrecking Ball are not a match, as Winston is the main tank of dive compositions, meaning D.Va and Wrecking Ball would be two off-tanks trying to lead a team to victory. 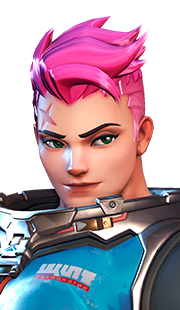 All this to say, a composition where Wrecking Ball fills the role of an off tank will need to be accompanied by a defensive-oriented main tank to protect allies from flankers or enemy off tanks. As Orisa is too slow to simultaneously defend allies and push towards objectives, this role lands on Reinhardt. While Reinhardt and Wrecking Ball do not necessarily feed off of one another, their roles fill in the gaps for their weaknesses. 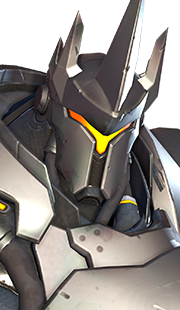 As Wrecking Ball is going off looking for picks, Reinhardt protects the rest of the team as they move to objectives. While Wrecking Ball distracts enemies, Reinhardt can use his Charge and Earthshatter to take out a distracted enemy frontline. If the enemy frontline is focused on Reinhardt's Barrier Field, Wrecking Ball can slip past and take out someone on the backline. Although some players may argue that these two work towards opposite ends, we believe they could be a standard composition in their own right. However, only time will tell if this holds true! Lúcio is the most mobile healer there is, which makes him the best support for Wrecking Ball's kit. 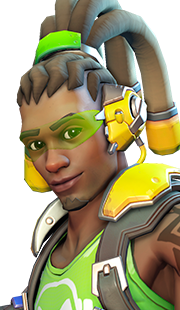 While other healers would have a difficult time keeping up with Wrecking Ball's mobility, Lucio can not only keep up with Hammond, he can also boost Hammond's speed with his Crossfade and Amp It Up. While mobility is important, there are a few other reasons why Lucio is such a good ally for Wrecking Ball. First, Lucio is difficult to kill, which means he can go deep into the enemy backline and usually come out alive. Second, Lucio can use his Sound Wave to push enemies into Minefield's proximity mines. Third, Lucio can deal extra damage to Wrecking Ball's target, helping him secure kills more quickly. 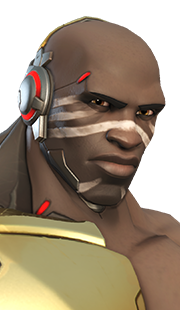 Fourth, Lucio can heal Wrecking Ball as he attempts to finish off a target. All in all, Lucio supports Wrecking Ball in a variety of ways that other healers cannot. Sombra is undoubtedly a MASSIVE counter to Wrecking Ball's kit thanks to one ability: Hack. When Sombra uses Hack, Wrecking Ball is instantly taken out of Roll, drops an attached Grappling Claw, and is unable to use any of his abilities. As Wrecking Ball cannot use Adaptive Shield, cannot use Roll, and cannot use Grappling Claw, his entire kit is shut down, leaving him only his Quad Cannons to defend himself with. At this point, Wrecking Ball is a sitting duck, and is likely to be focused and killed before Hack's 6-second duration is over. D.Va can easily shutdown Wrecking Ball's kit since he relies so heavily on his Quad Cannons to deal sustained damage. 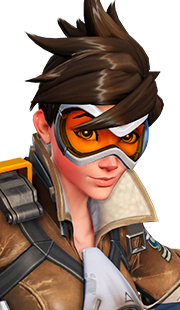 As D.Va's Defense Matrix can block Quad Cannons onslaught for a full 2 seconds, this may give an ally enough time to either get healed or to deal enough damage to Wrecking Ball to force him to retreat or die. Additionally, D.Va's Boosters are a huge counter to Wrecking Ball's surprise attacks as she can fly to her ally just after he or she is engaged on by Hammond. Due to Wrecking Ball's hitbox size, landing Micro Missiles is fairly easy when Wrecking Ball is in Quadruped mode. Mei is an anti-zone character, and Wrecking Ball is a backline harasser. Therefore, when these two clash, Mei will always come out ahead. 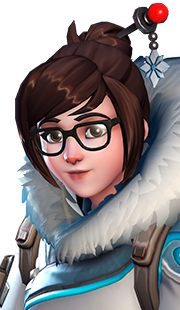 Mei's hit points are higher than that of most damage heroes, so she has little to fear should Wrecking Ball attack her. If Wrecking Ball does come into close quarters, Mei's Endothermic Blaster will stop him in his tracks. Once he is frozen, he becomes an easy target for the rest of Mei's team to focus. If Wrecking Ball is attempting to stall an objective with Grappling Claw, Mei can use her Ice Wall to force Hammond to slow his Roll. Lastly, Mei can use her Blizzard to stop Wrecking Ball from stalling a point, and it can also be used to wipe out his Minefield, as Blizzard deals enough damage to kill the mines after 2.5 seconds of being active. As Wrecking Ball's main goal is to quickly kill enemy healers and damage characters, Brigitte's kit directly counters his goal in a number of ways. First, Brigitte's Barrier Shield can take 500 damage, and while Wrecking Ball is highly mobile in Roll, he must use his Quad Cannons in quadruped mode, which makes him slow and predictable. Therefore, Brigitte can easily withstand his attacks until help arrives. 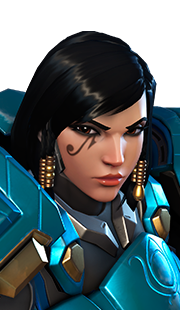 Additionally, her 50 armor and her 250-health pool also make her a hard target to kill. Thanks to Brigitte's practically instant-cast heal in the form of Repair Pack, Brigitte can also help allies who are being attacked by Wrecking Ball from far away. 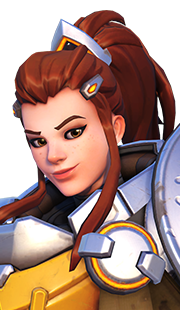 If Brigitte uses the ability early on in the duel, she can give her ally some armor, further countering Wrecking Ball's Quad Cannons. Speaking of armor, Rally is a great tool against Wrecking Ball as it gives all allies the best defense against Quad Cannons, which is, you guessed it: armor. In regards to his mobility, Brigitte opposes Wrecking Ball in two ways. First, Wrecking Ball should fear Brigitte's Shield Bash, as the stun will stop Wrecking Ball in his tracks, even while in Roll and at maximum speed. 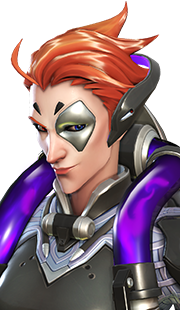 Second, Brigitte can use her Whip Shot to deny Wrecking Ball the ability to roll through allies or to swing using his Grappling Claw. 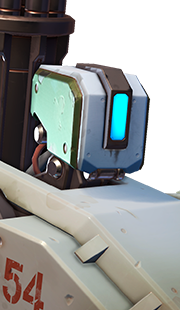 Thanks to Wrecking Ball's Grappling Claw, Widowmaker has much to fear from this hero. His mobility mixed with his deadliness can easily kill Widowmaker. 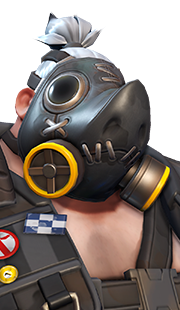 Although other heroes can be just as deadly to Widowmaker (like Genji and Winston), Wrecking Ball has one major advantage over all other heroes, his Roll makes him impervious to headshots. 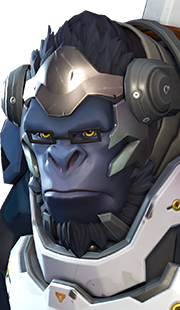 This is a huge detriment to Widowmaker, as a headshot on Winston can lead to a solo kill on the monkey, but with Wrecking Ball, Widowmaker really has no ability to counter him by herself. 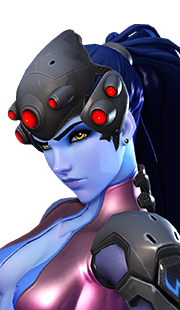 Therefore, we can expect to see Wrecking Ball rolling out in games where Widowmaker is wreaking havoc on a team. 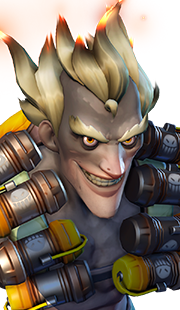 Wrecking Ball is one of the best characters to counter a Zenyatta. 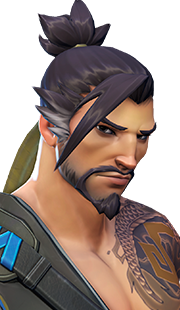 His mobility mixed with his significant damage, compounded with his lack of escapes and self-heals, can lead to him destroying Zenyatta when forgotten by his team. 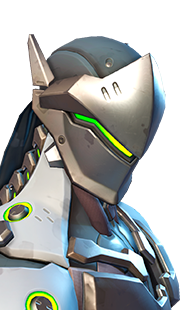 However, Wrecking Balls do need to fear Zenyattas who are quick to respond to his dives, as an Orb of Destruction headshot on a Orb of Discord target deals a whopping 120 damage, effectively endangering Wrecking Ball if he cannot kill Zenyatta quickly. 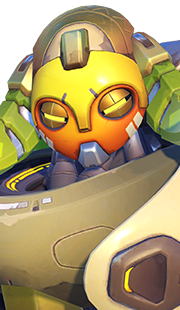 Despite this, Zenyatta is a prime candidate for Wrecking Ball's Piledriver and Quad Cannons follow up, as his character has a hard time getting away from these attacks. Additionally, Wrecking Ball can bait out Zenyatta's Transcendence at inopportune moments harrassing him, forcing Zenyatta's team to go without their massive AoE heal in the next team fight. 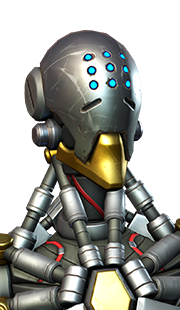 However, it should be noted that Zenyatta's Transcendence is a huge counter to Wrecking Ball's Minefield since Zenyatta can travel through the mines while he is immune to damage. Therefore, baiting out Zen's Transcendence is crucial for Minefield to work. 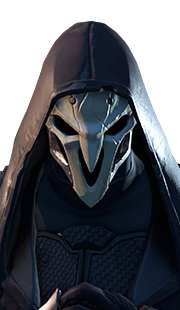 Mournflakes is a flex Grandmaster Overwatch player who boasts a career high SR rating of 4433. 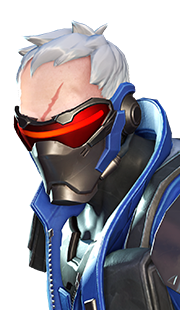 His favorite heroes are Roadhog, Soldier: 76, and Ana. He has played Overwatch since its initial release, and has put over 700 hours into competitive play. When not writing guides, you can catch Mournflakes streaming on his Twitch channel. 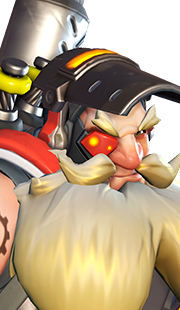 22 Oct. 2018: Removed Torbjorn from counters following his rework.